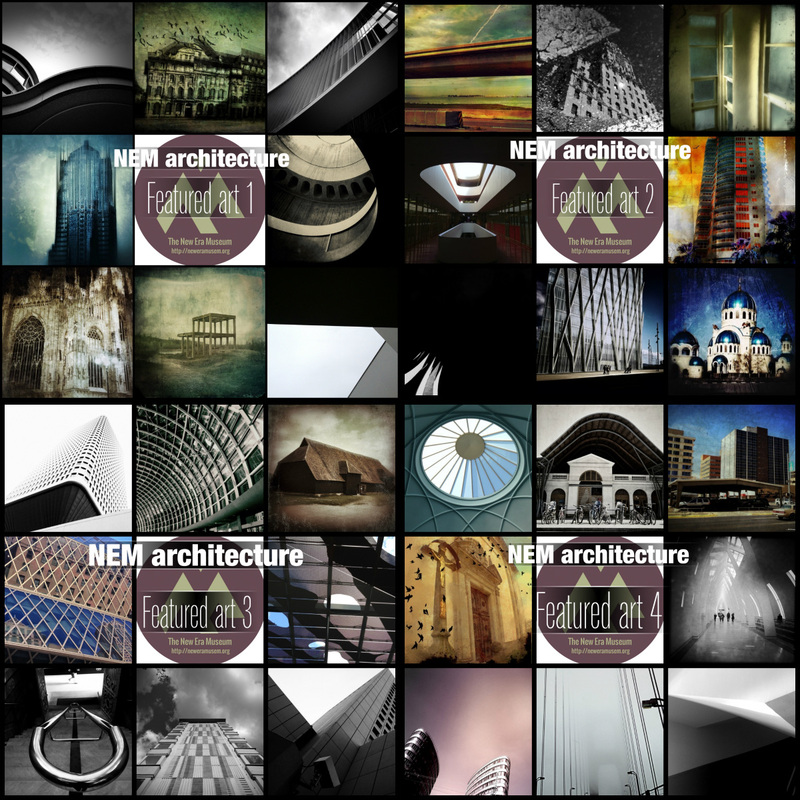 I was appointed two months ago curator of the architecture section of the New Era Museum, and since then I selected the above images among more than 700 mobile photos submitted to the NEM architecture album on EyeEm. 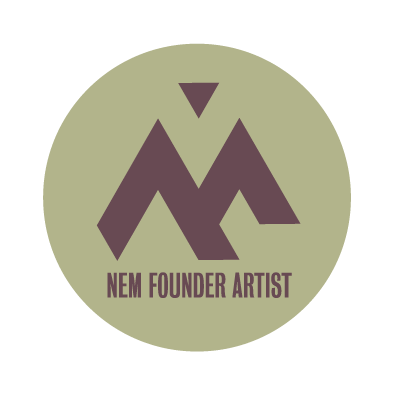 These are really outstanding images that I wanted to share with you and that you can see better on the NEM architecture page together with the name of the authors. If you’re into architecture mobile photography I invite you to submit your photos to the EyeEm album . I am humbled and honored to have two of my photos in this collection. It is especially meaningful because the reason that I have transitioned into Mobile Photography is the result of finding Davide’s blog and following his excellent example. You owe it to yourself to check out his blog: http://www.rubicorno.com to see the work of a master. Thanks for mentioning me Allan, it was a pleasure to include your beautiful photos in this collection! It is an honor to have my photos in this collection. Thank you and congratulations to the other photographers. It was a pleasure to include them Allan! Your production is achieving high standards! This is fantastic, Davide! And, many congratulations on your appointment!!! Thanks Patricia, glad you liked them!